Countdown to Mr. and Mrs. The weather this fall hasn’t been very fall-like but we certainly can’t complain! Trista and Matt were married on one of the warmest days in September and though their colors were for fall, the weather was anything but it that day. I’ve known Matt since he was a team mate of my little brother’s in Little League Baseball so to be there capturing his wedding day was so fun! 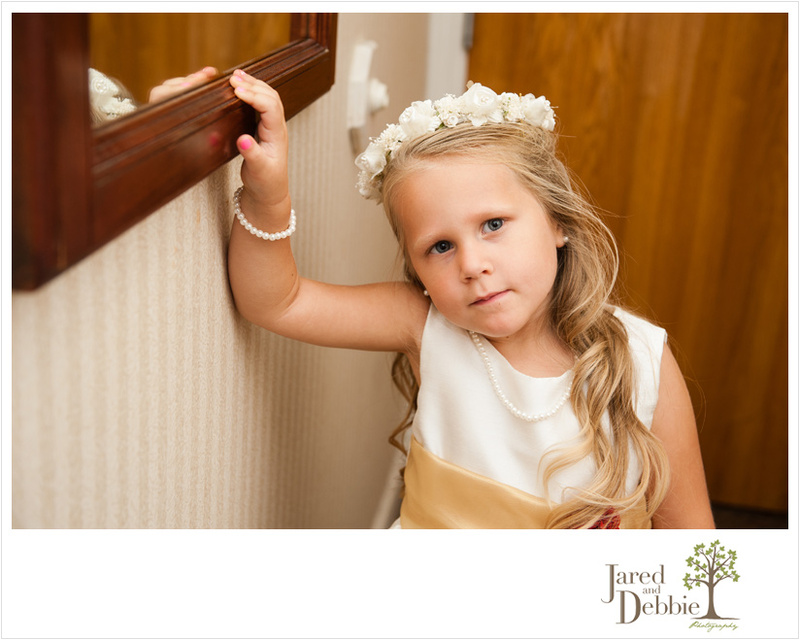 Here’s just a peek at their beautiful day! 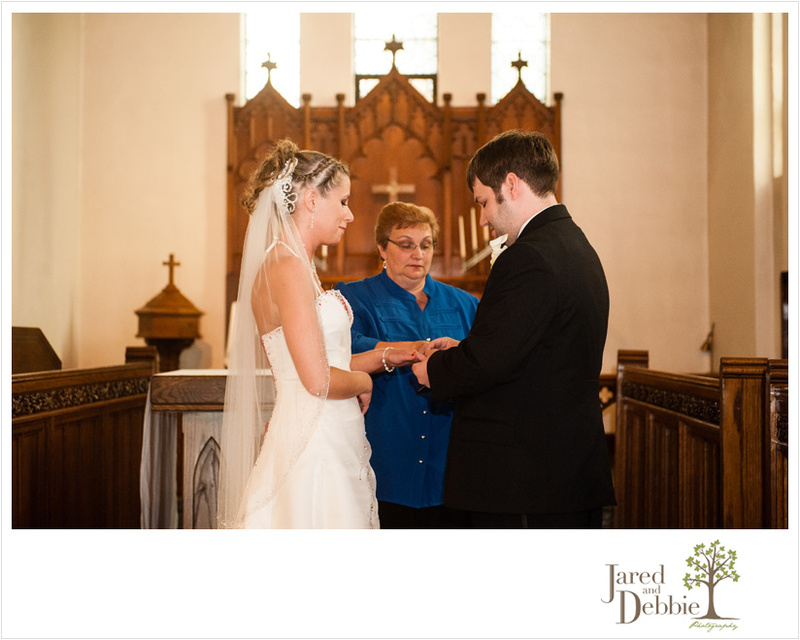 Stay tuned for more images from Trista and Matt’s wedding day! 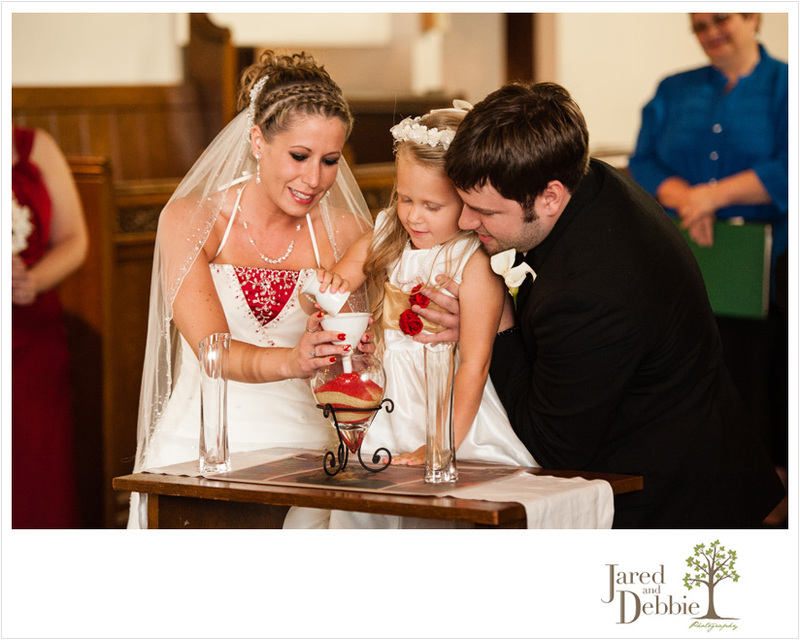 © 2019 Jared and Debbie Photography|ProPhoto Custom Blog by NetRivet, Inc.